You might feel a tropical fragrant mango on the inhale, which is pleasantly run into the delicious creamy custard on the exhale. 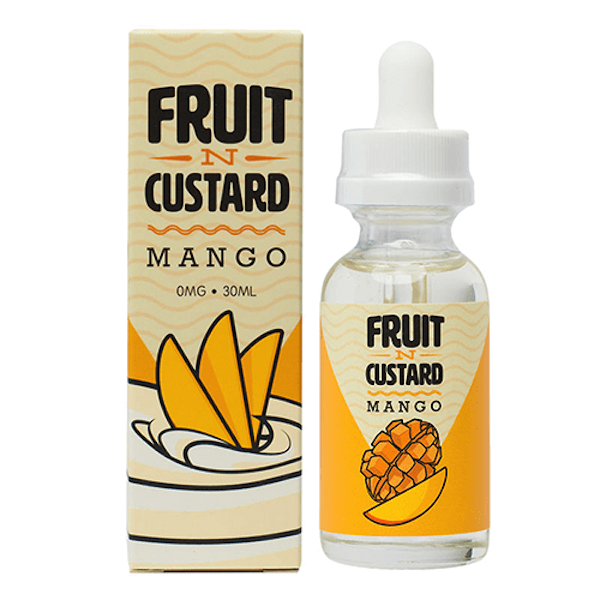 If you are the creamy dessert lover or a fan of tropical fruit flavors, then Fruit N Custard as the newer and popular brand nowadays is glad to present its amazing and yummy Fruit N Custard Mango premium e-juice. Fruit N Custard Mango is very tasty and so refreshing e-juice that you’ve ever tasted and vaped. Mango e-juice mixes the perfect balance of flavor blend in one stylish bottle. You might feel a tropical fragrant mango on the inhale, which is pleasantly run into the delicious creamy custard on the exhale. All these incredible flavors move into the delicate mango custard aftertaste. 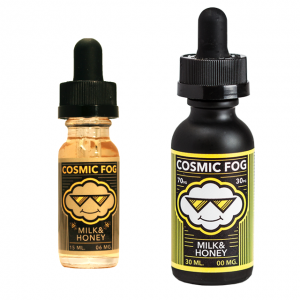 Fruit N Custard guarantees that you will get a lot of positive emotions and mouth-watering experience after vaping. 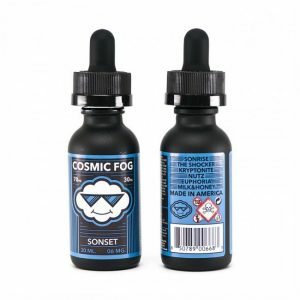 Moreover, they provide thick, enormous vapor with a very subtle and smooth throat hit because of the amazing 70VG/30PG ratio. Mango e-juice comes in a 60ml glass bottle with a child-resistant squeeze dropper cap. You can be sure for safety and convenience. As for the nicotine strength, it is available from 0mg, 3mg, 6mg to even 12mg. Would you still want to taste this dessert tropical e-juice? Then, purchase Mango e-juice by Fruit N Custard and you will say without any doubt that this e-juice is really amazing.